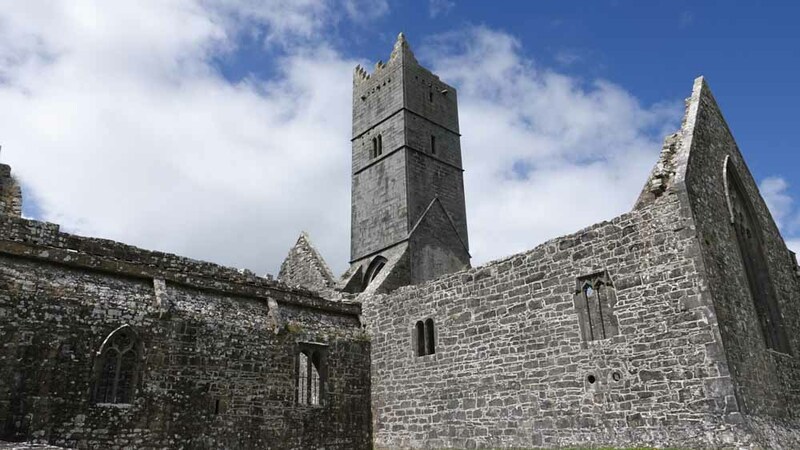 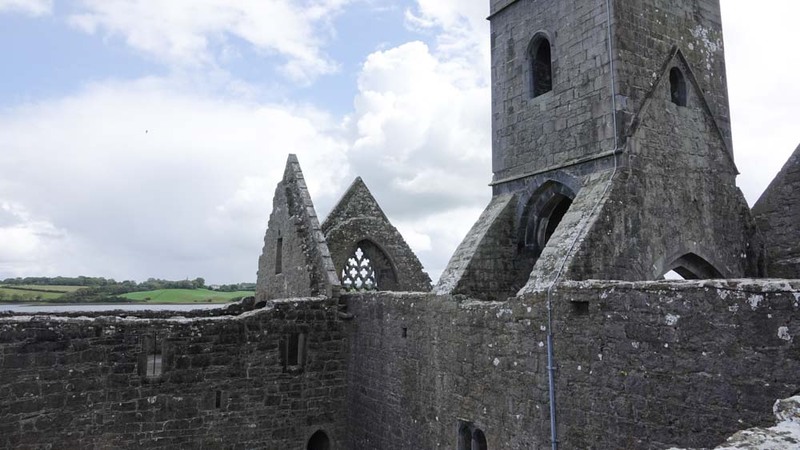 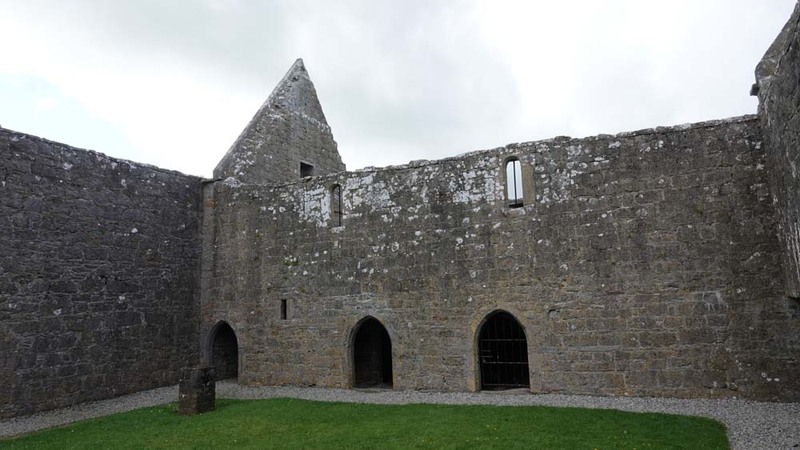 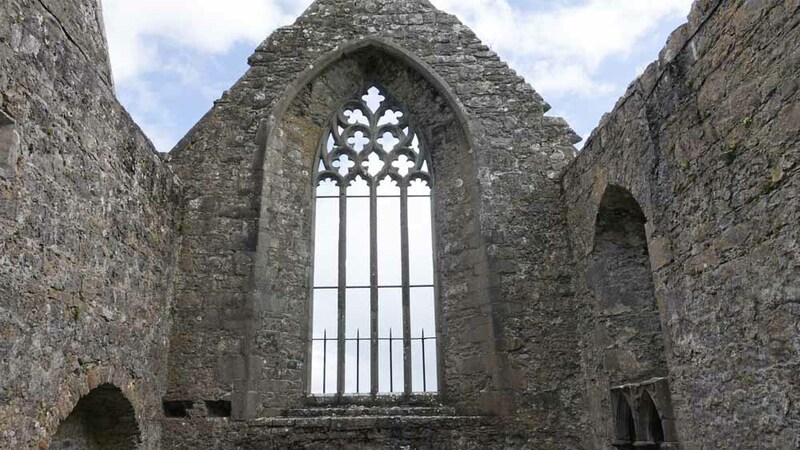 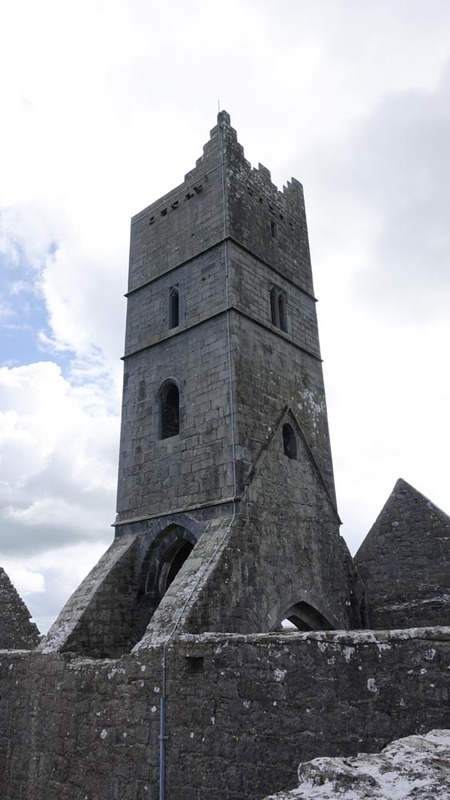 The friary was built in the mid-1400s and destroyed in the 16th century. 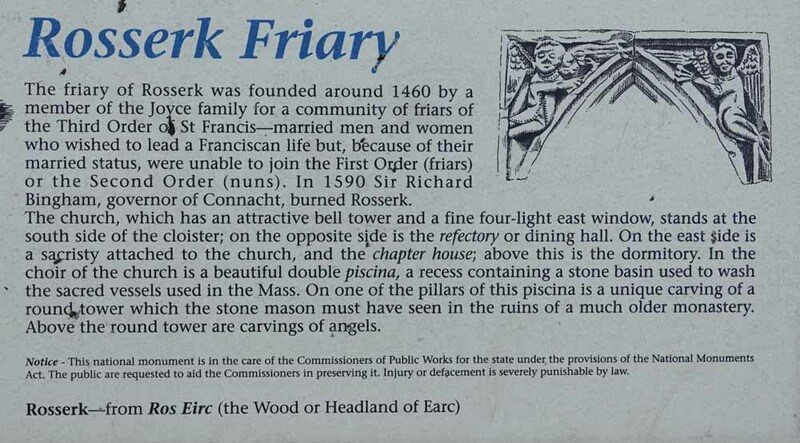 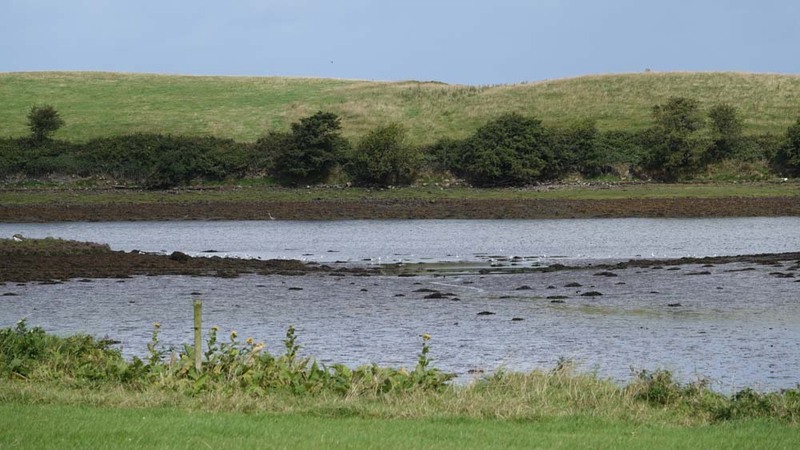 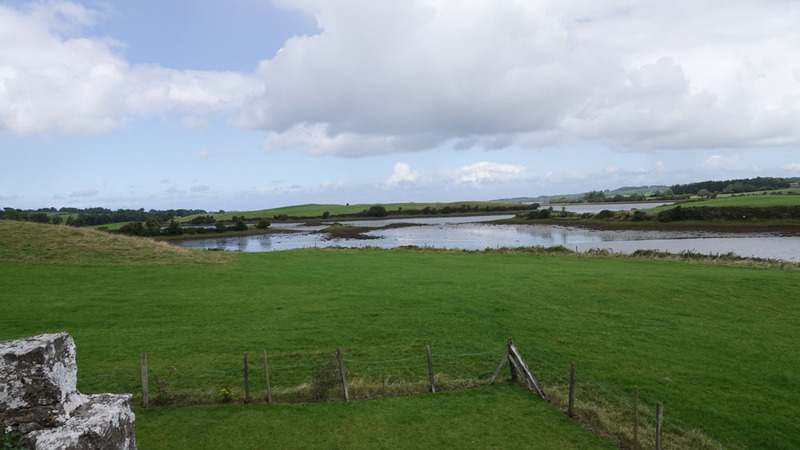 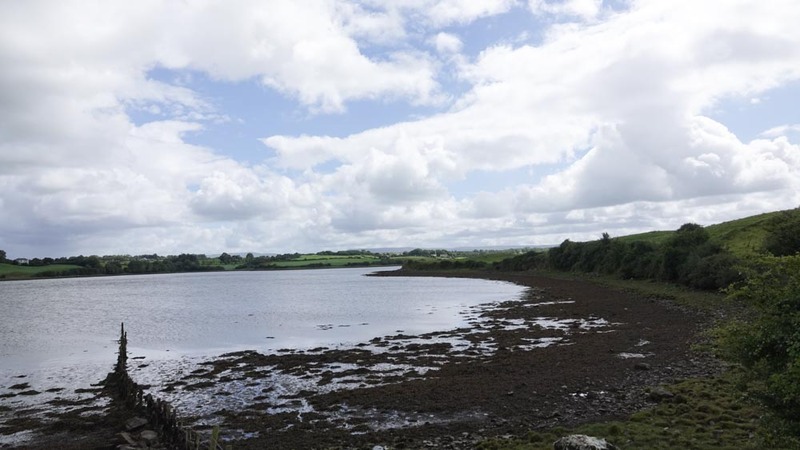 The friary was destroyed by Sir Richard Bingham, the English governor appointed to suppress rebellion in this region. 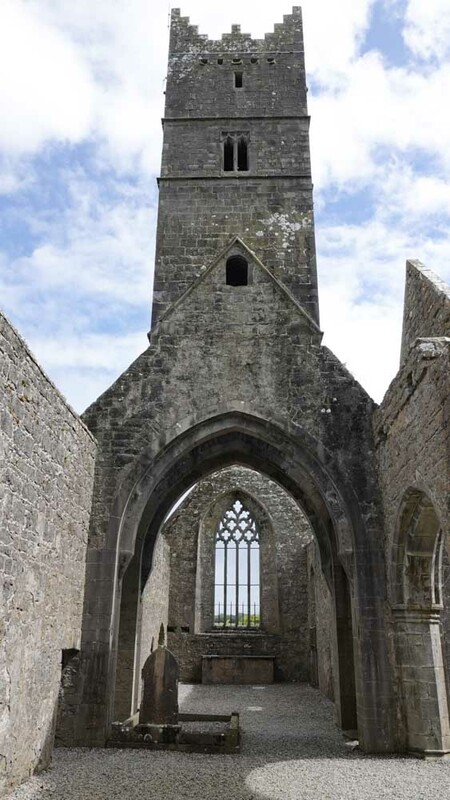 This entry was posted in Articles and Photo Essays on January 16, 2019 by milesghearn.